The former use of the Grade II Listed buildings as a boutique hotel ceased in 2011 when the business went into receivership. It has now been purchased by a family who intend to refurbish and alter the buildings to provide three dwellings for use by their extended family. 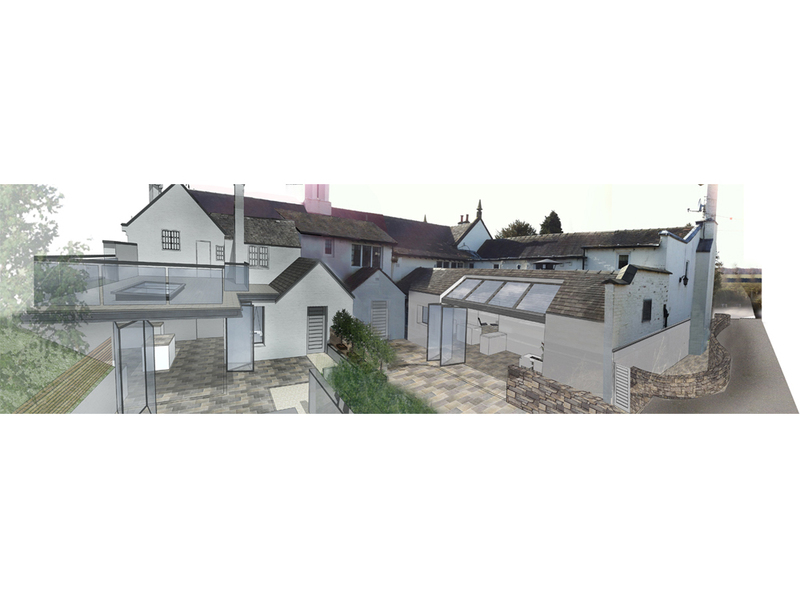 Planning and Listed Building Consent has been received and work has recently commenced on site. 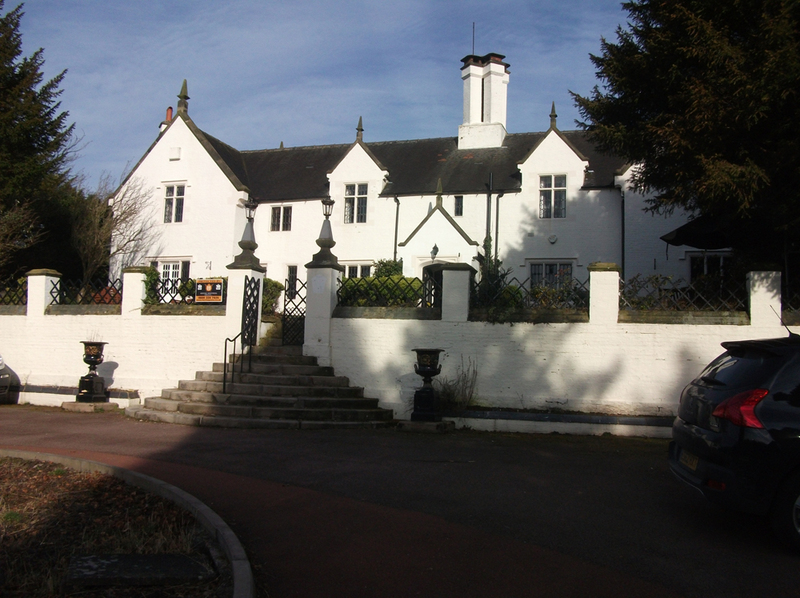 The current form of the Manor building evolved over six phases spanning approximately 450 years. The alterations provide family accommodation which although designed to suit the current owners will ensure that the property is also attractive to future purchasers thereby ensuring its long term viability and survival. 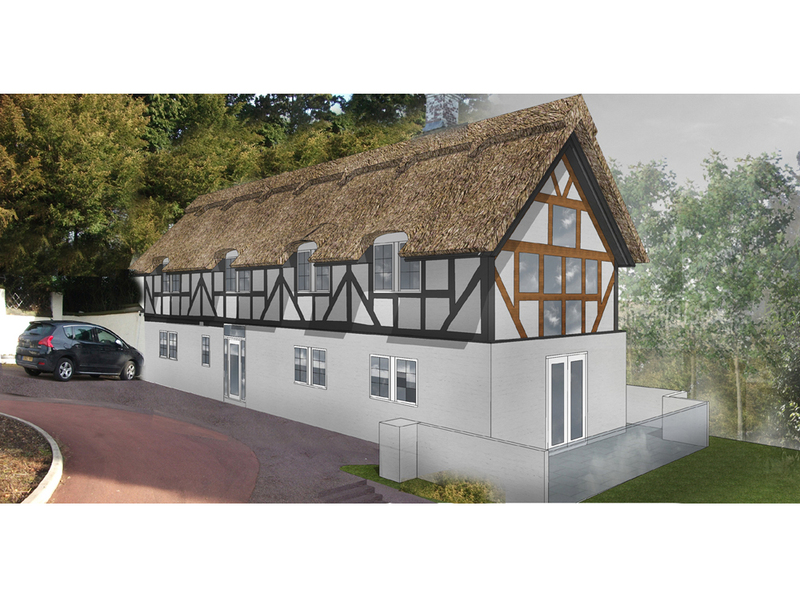 The mews was originally built as a long four bay agricultural building probably in the early 17th century, as a complete timber framed structure. 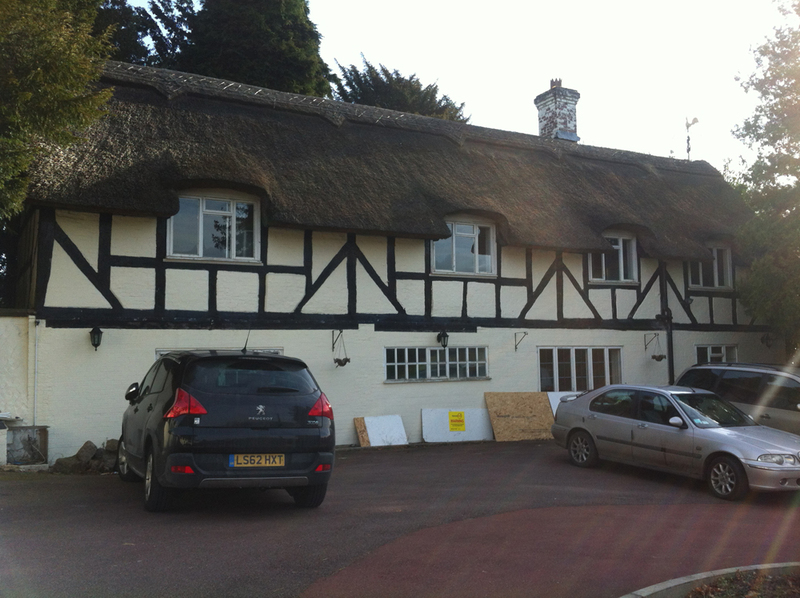 The refurbishment allows a drastic improvement to be made to its appearance and reinstate a lot of its integrity.